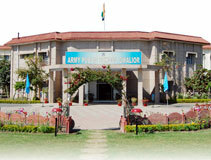 Army Public School, Morar Cantt Gwalior was raised on 01 Apr 1994 under Station Headquarters, Gwalior. Initially the school was upto class VIII. 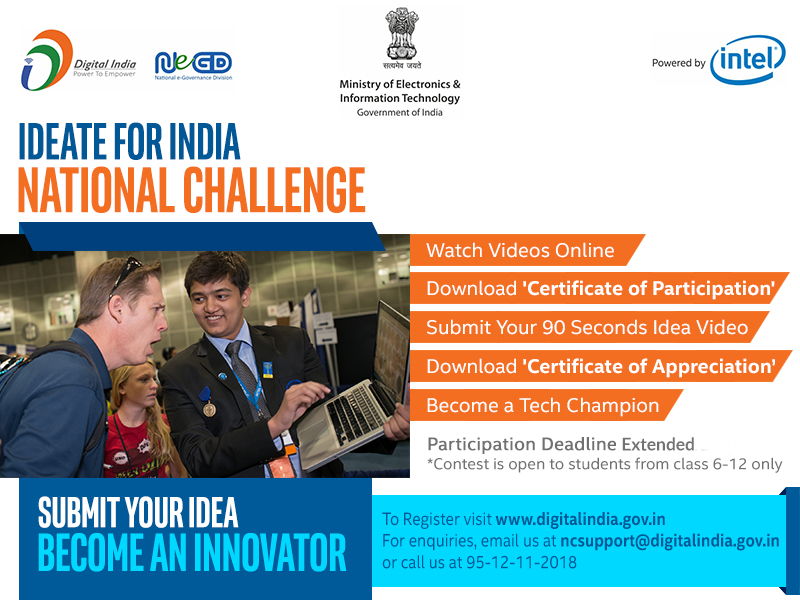 Subsequently it has been upgraded up to class XII (Science, Commerce and Humanities stream). The sanction of CBSE upto class XII has been granted. The school was allotted with code number 10399 under CBSE authorities. New affiliation No allotted by CBSE is 1030072 & 1080007. 1)Parents must provide the school office / class teacher a working phone / mobile number with an alternate phone /mobile number for contact. Parents are also requested to update their residential and official address in case of any change. 2)Parents who are promoted from OR category to JCO category, must notify the school and get fresh fee book issue. Failure to do so will be considered as a fraud.